What is the path toward emunah? What exactly is bitachon? What specifically are we required to “trust”? How does hashgachah (Divine providence) work and to whom, or what, does it extend? Many people sincerely wish to connect with these essential ideas, but due to a lack of clarity, are not entirely certain how to do so. 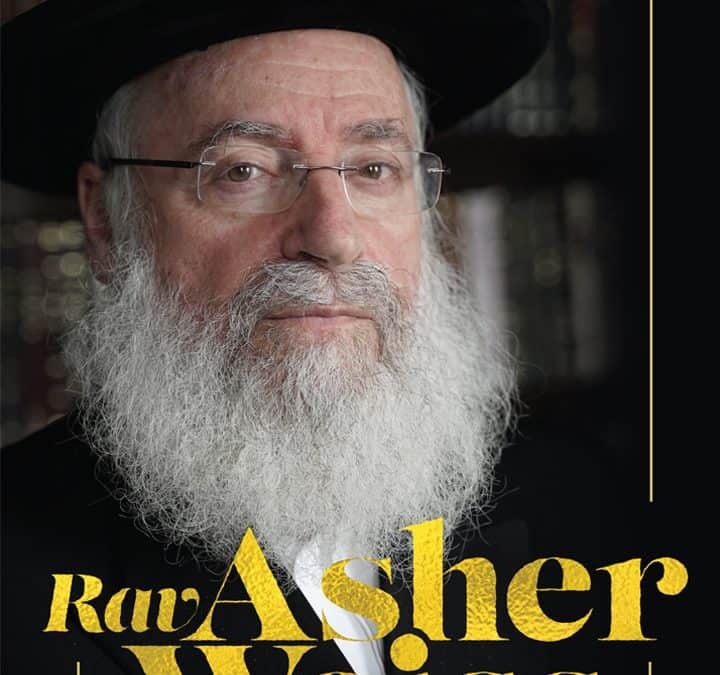 Through the essays, talks, and letters contained in this volume, Harav Asher Weiss, shlita, brings profound depth and clarity to these fundamental questions. He also addresses many timely issues, such as how to respond to difficult life circumstances, how to balance bitachon with investing in one’s livelihood, the Jewish response to the Holocaust, and Holocaust education for children. From the teachings of one of contemporary Judaism’s greatest teachers, this sefer is unique, relatable, and life-changing. 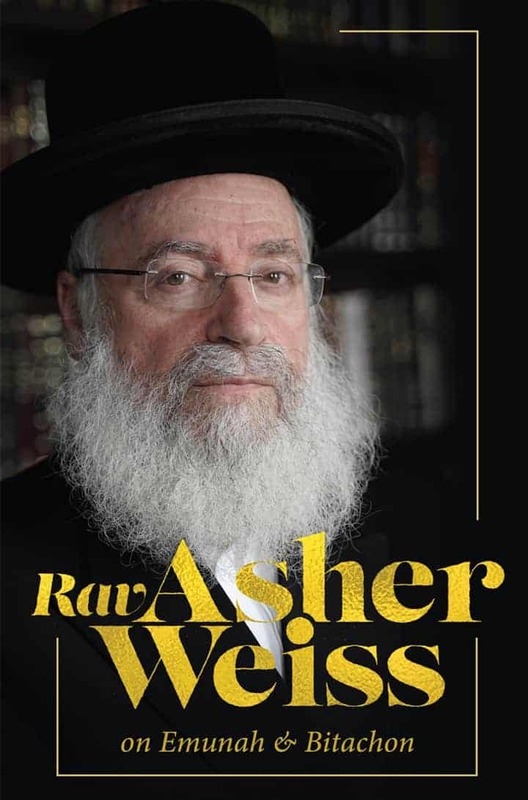 Hagaon Harav Asher Weiss, shlita, is a towering Torah giant and one of the world’s leading Torah sages and orators. Rav Weiss possesses a vast encyclopedic knowledge of Jewish law and is known for his eloquence, insight, and clarity. His lectures are broadcast throughout Israel and across the globe to tens of thousands, and he speaks to all types of Jews. Rabbis and leading Torah authorities around the world, spanning the full spectrum of Jewish life, contact him regularly for his rulings and advice.